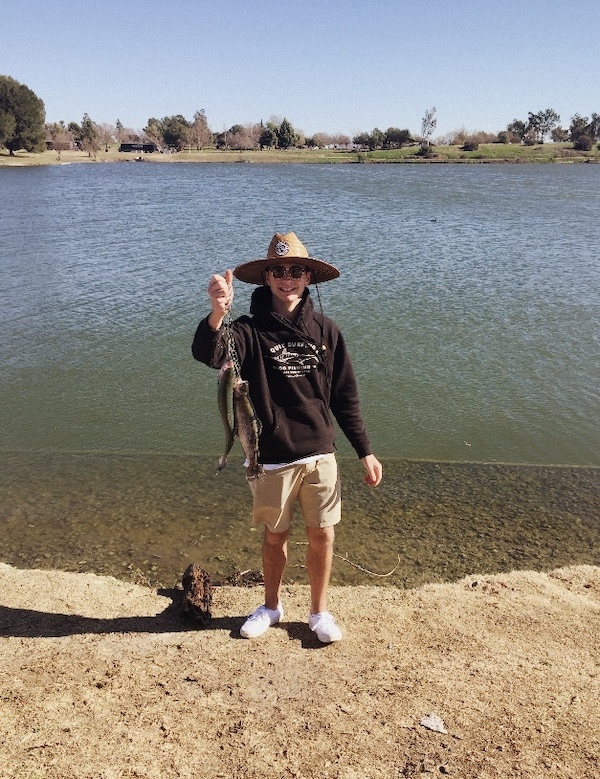 Prado Park has had a tremendous week of fishing. We have been stocking every Thursday since Thanksgiving weekend. Fishermen have been catching Trout along the shoreline from the YTS road to Parking lot # 1. The trout are being caught on power bait and night crawlers Prado Park sale both items at the front gate. 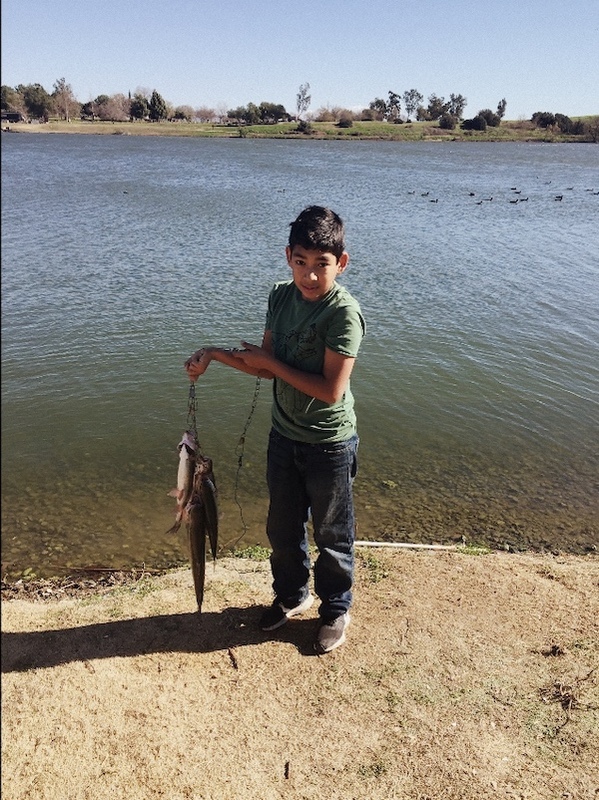 A state fishing license is required, as well as, a Regional Parks fishing permit.